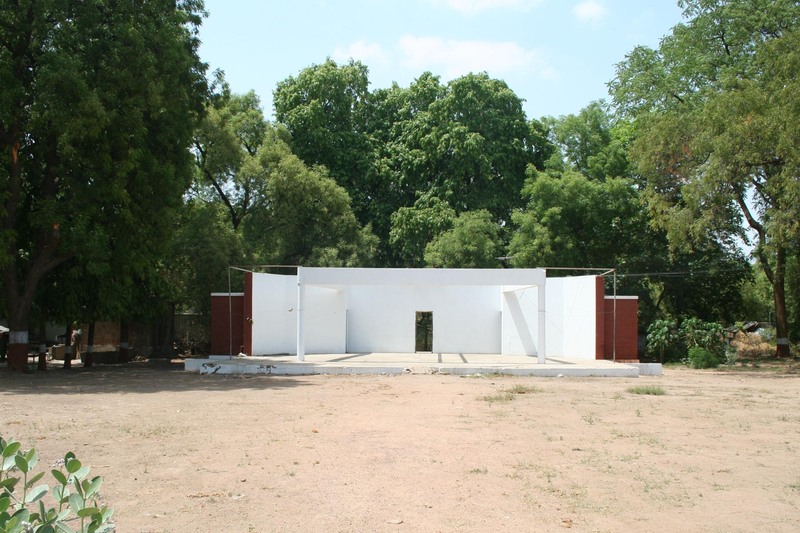 Gujarat University Open Air Theatre located centrally near university administrative office. Open Air Theatre spread over the area of around 4000 Sq. 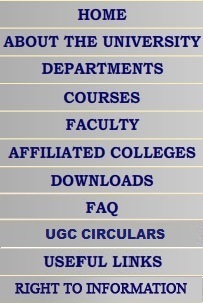 mtrs., specially suitable for the programmes like annual convocation, seminars, stage show etc. A 54th annual convocation was successfully held at the open air theatre under the chair of chancellor and the H. E. the Governor of Gujarat, Pt. Nawal Kishore Sharma.